Japan is in desperate need of Kingdom work. 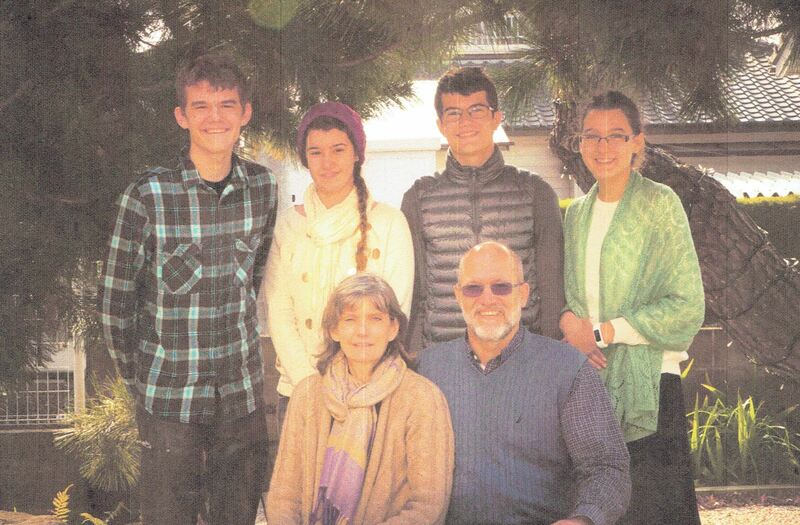 The Carrs are church planting, teaching, and maturing believers. They have a special outreach to children and ladies as well. Carrs have a great burden for this needy nation. 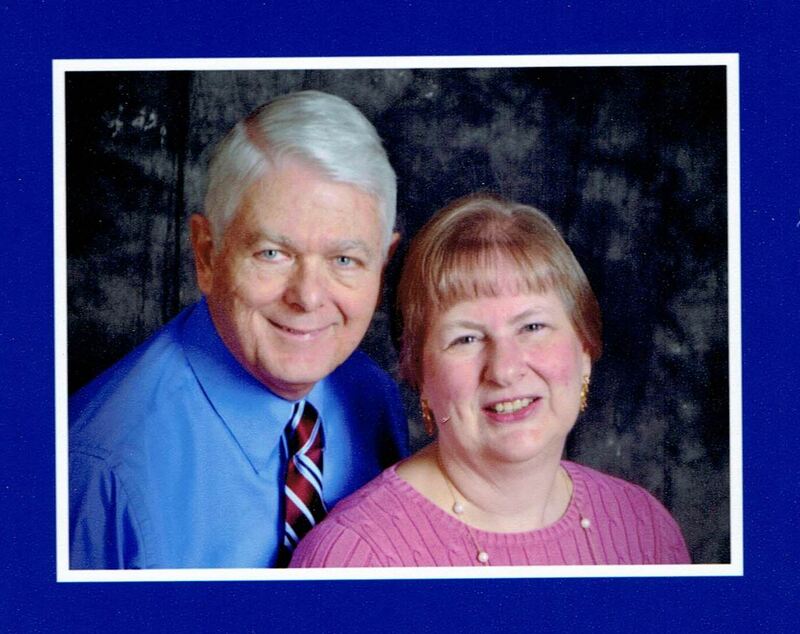 Even in retirement, the Carters are busy with limited ministry in the important job of instructing new pastors. 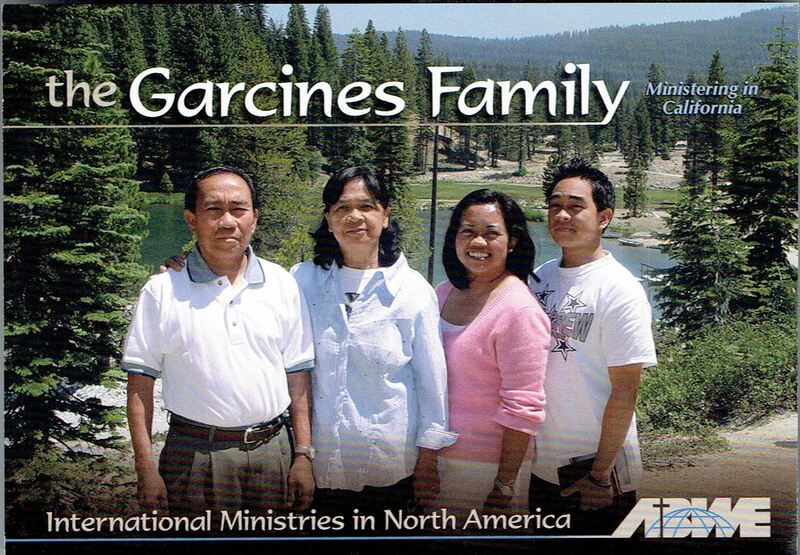 The Garcines have a unique ministry of hospital and hospice counseling of the near death and dying for both patients and families facing this end of life circumstance.